The floor is one of the most important elements of a room, affecting its ambiance as much – or more than – any single wall. As the ‘5th wall’ of an interior space, many designers are choosing to harmoniously extend the aesthetics of the floor to one or more walls of an interior. This leads to greater stylistic unity and can generate a feeling of greater space. 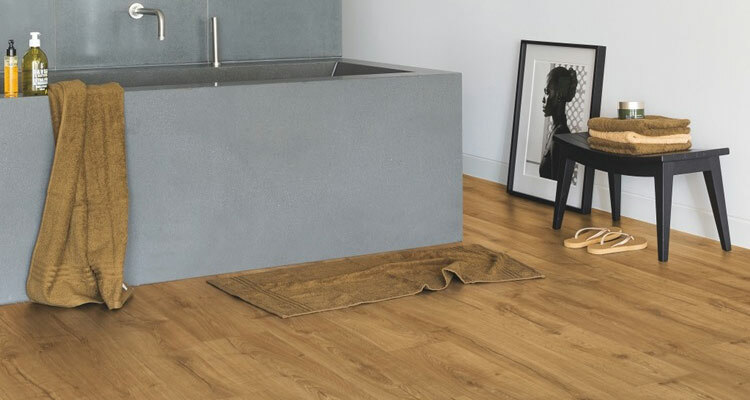 Thanks to a collaboration with Mapei, you can now install waterproof, warranty-protected Quick-Step vinyl flooring on vertical services including showers, complete with an R11 anti-slip rating. This gives you even more creative freedom in designing a space that exceeds expectations in every dimension. EU Ecolabel : SE/035/001 UNILIN, division flooring, is the first flooring manufacturer to receive the much-coveted EU Ecolabel for its direct pressure laminate (DPL) flooring. Quick-Step laminate flooring already has the Nordic Swan label. By adding the EU Ecolabel to its standard-produced laminate, UNILIN delivers on its promise to produce healthy, sustainable flooring while also further strengthening its market position. At the end of January 2017, the EU Ecolabel for floor coverings based on wood, cork and bamboo was revised and laminate floors were included. The voluntary label implies a strict ban on the use of certain chemicals and applies much lower limit values for other chemicals than in current legislation. To help you with sales, we put some unique features and benefits of Quick-Step laminate floors in a row! In every aspect (structure, jointing, colour), a Quick-Step floor is finished down to the smallest detail with a minimum of repetition (the least on the market), so that a Quick-Step laminate floor looks very true to life. The designers base themselves on today’s trends (in fashion, architecture, … ) to create a timeless floor. What is the advantage for your customers? A budget-friendly alternative to a wooden floor. A trend today and a classic tomorrow. 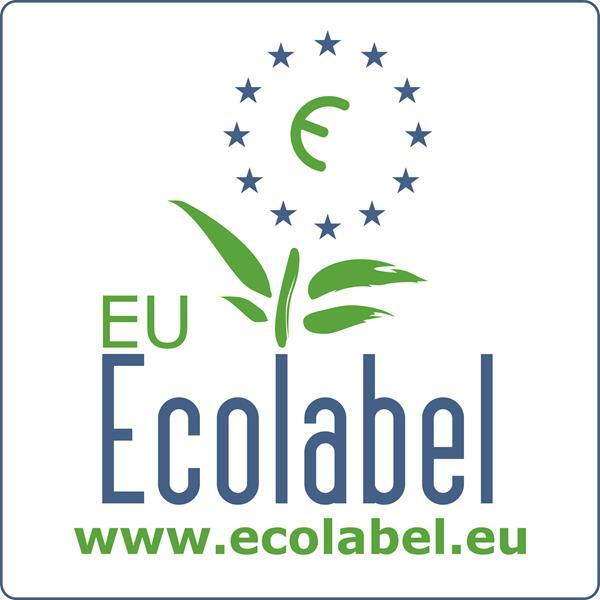 Environmentally friendly floors: EU Ecolabel. Also in digital Quick-Step leads the way with a customer service platform open 24/7: Linn can help you with online ordering, check latest pricing, stock updates and order history. 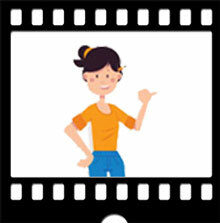 See what’s Linn all about in this movie.